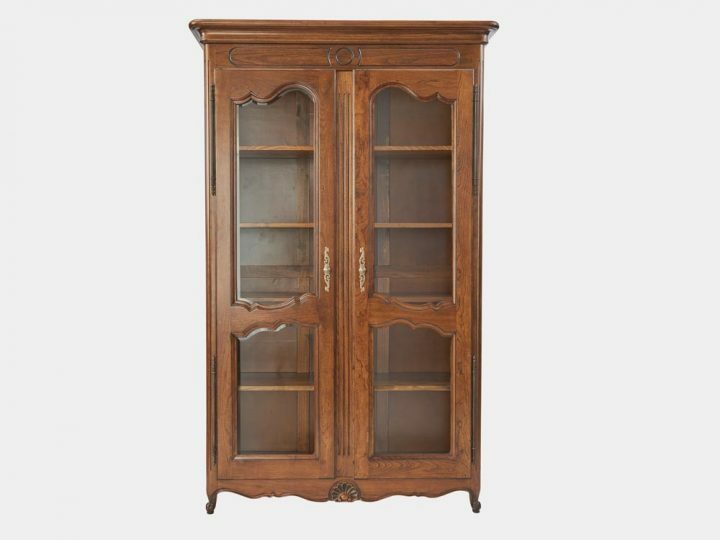 2 beveled glass doors on top with adjustable shelves, 3 drawers and 3 solid timber panel doors below with an adjustable shelf inside. 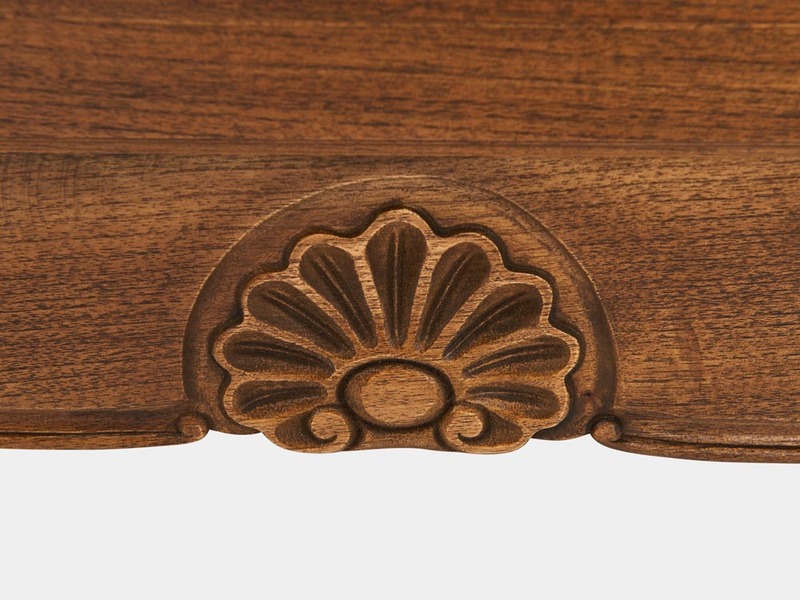 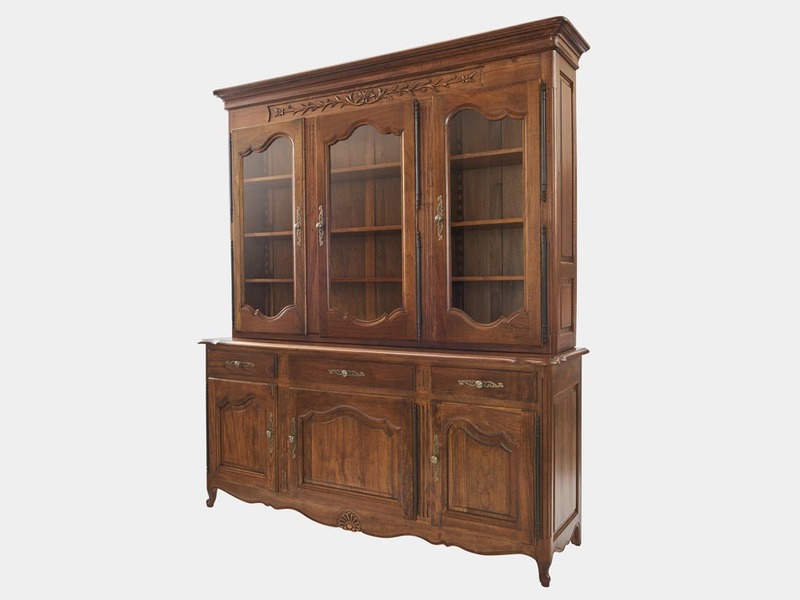 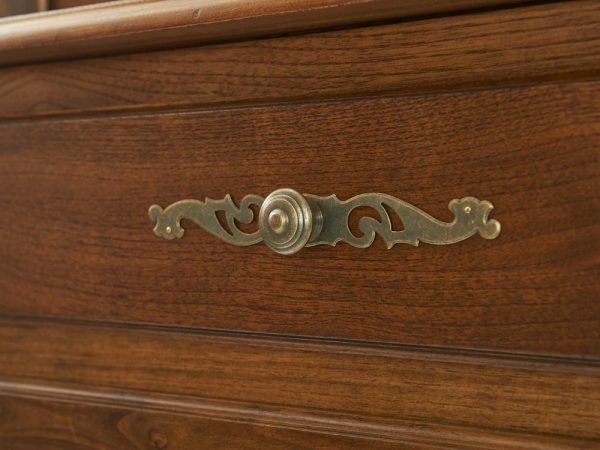 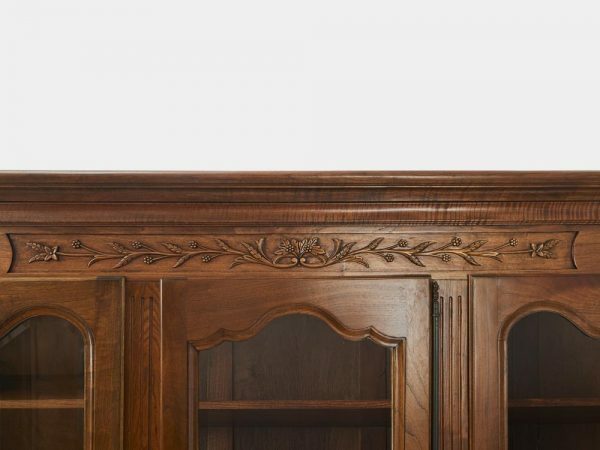 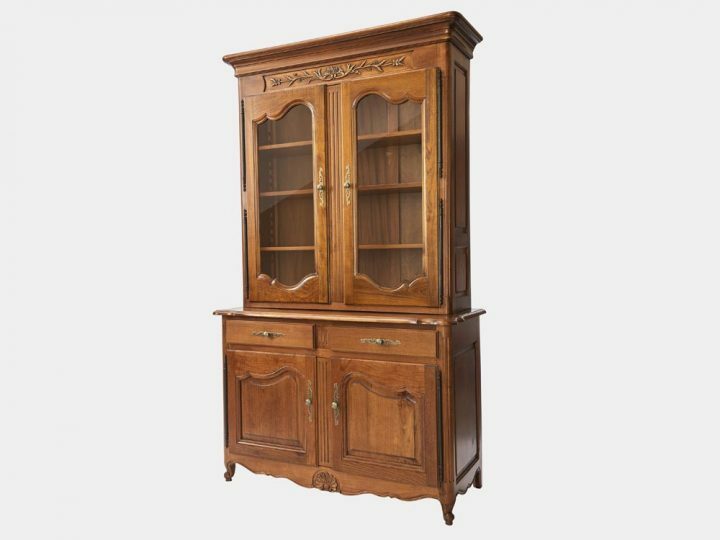 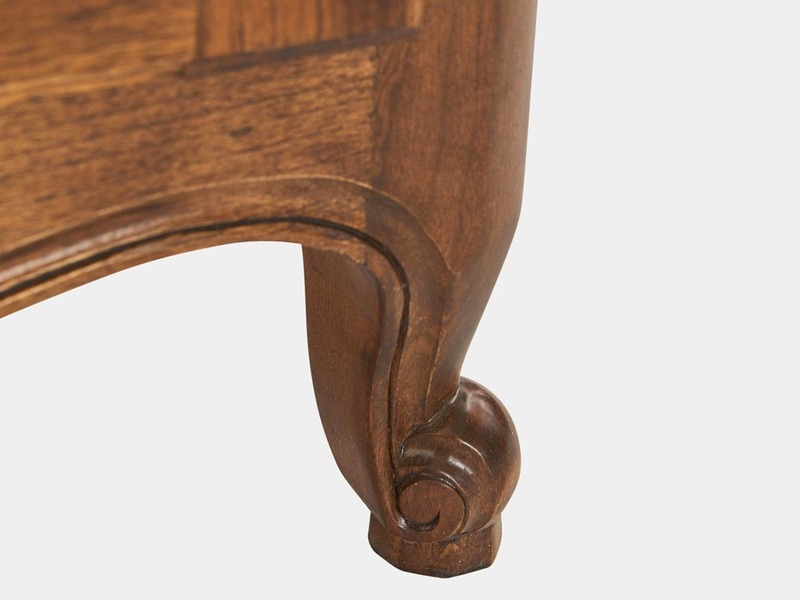 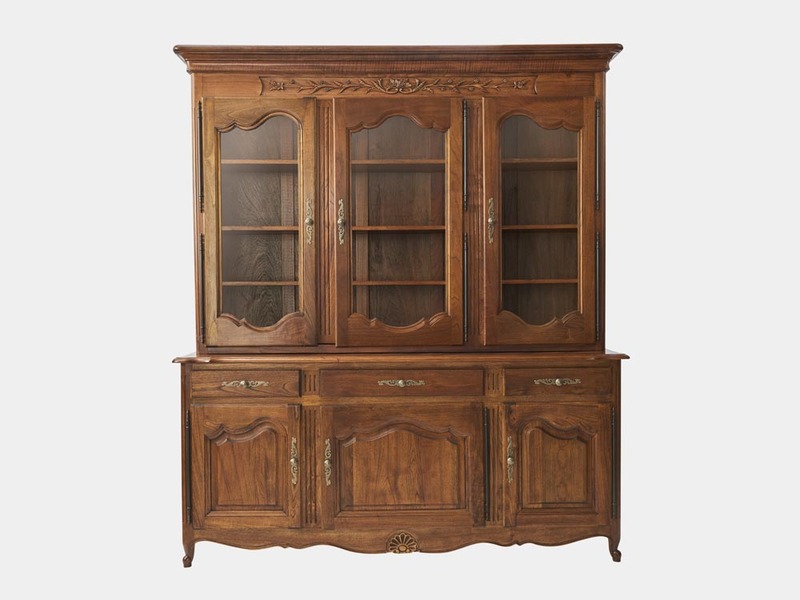 French Louis XV style 2-tier bookcase or buffet 3 doors in walnut. 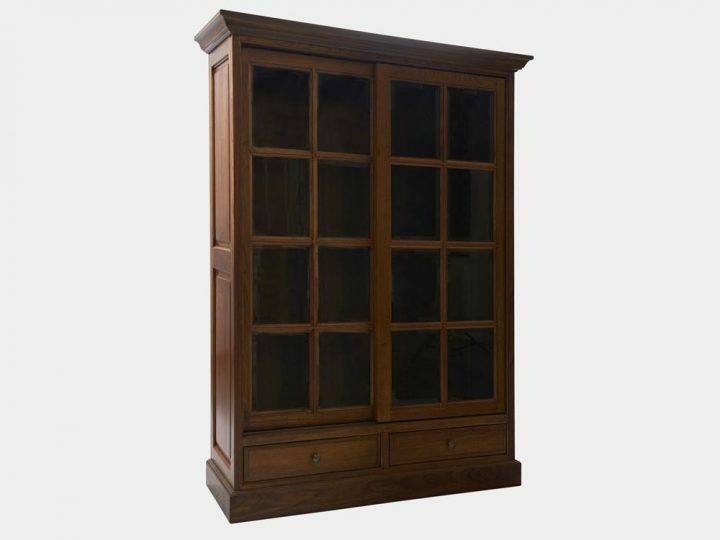 2 beveled glass doors on top with adjustable shelves, 3 drawers and 3 solid timber panel doors below with an adjustable shelf inside.